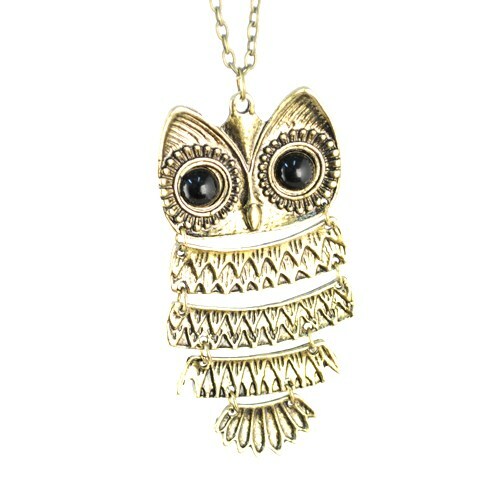 A beautiful vintage style Hinged owl pendant necklace. This pendant is really popular. It'll go with literally anything, for almost all occations.